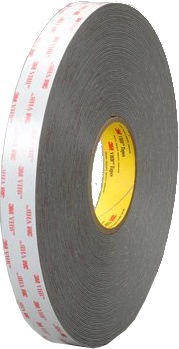 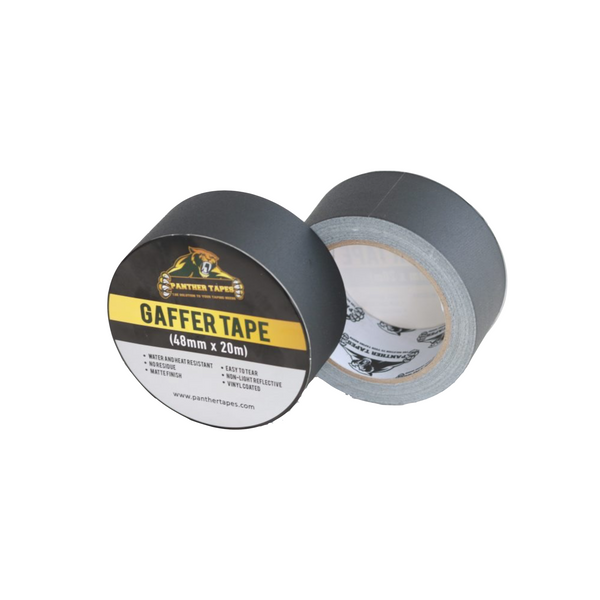 Panther Tapes Gaffer Series is a matte cloth gaffer tape for both professional and personal uses. 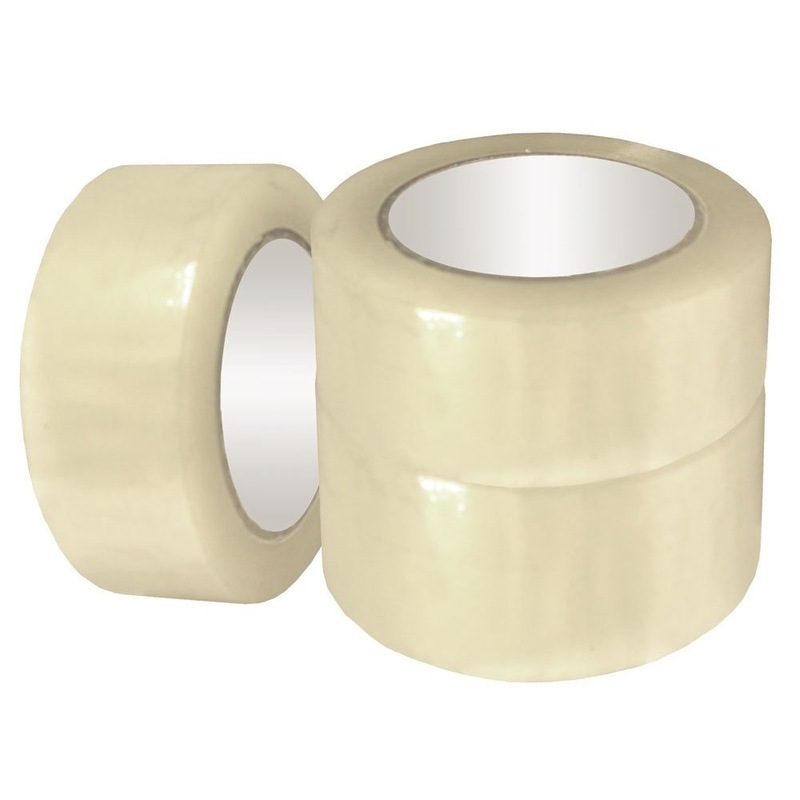 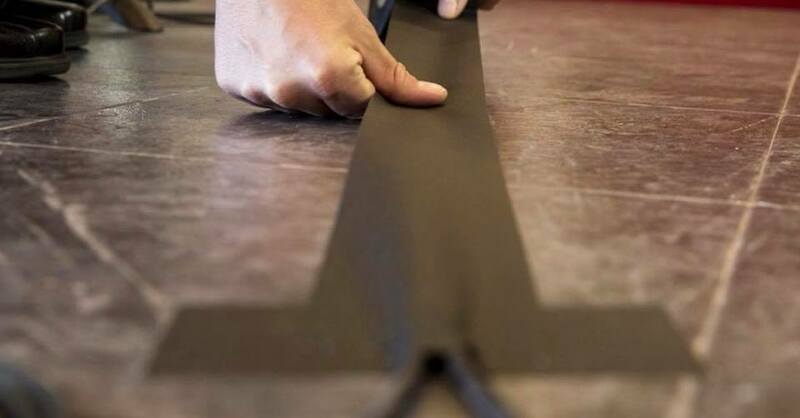 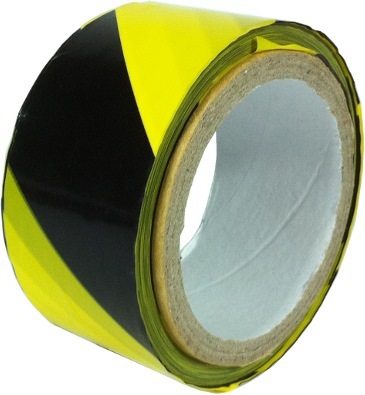 It is a vinyl coated cloth tape with a synthetic rubber-based adhesive. 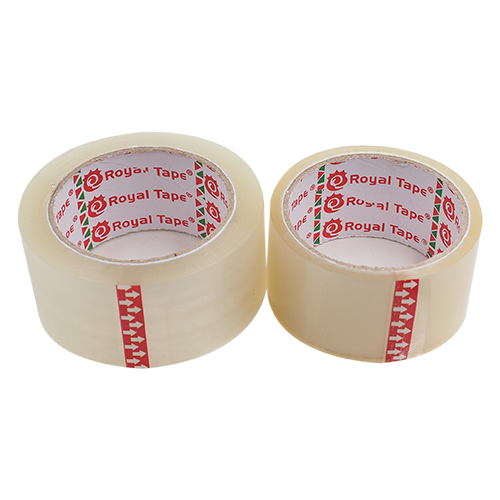 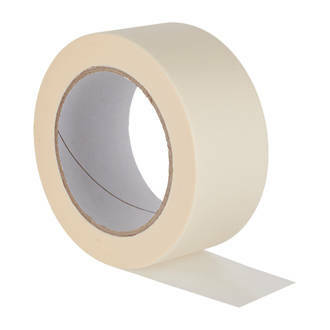 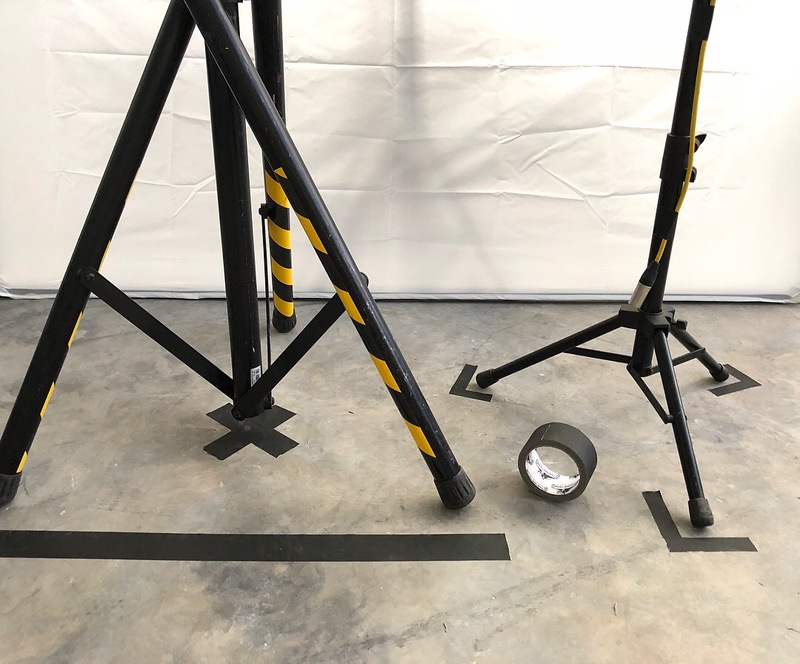 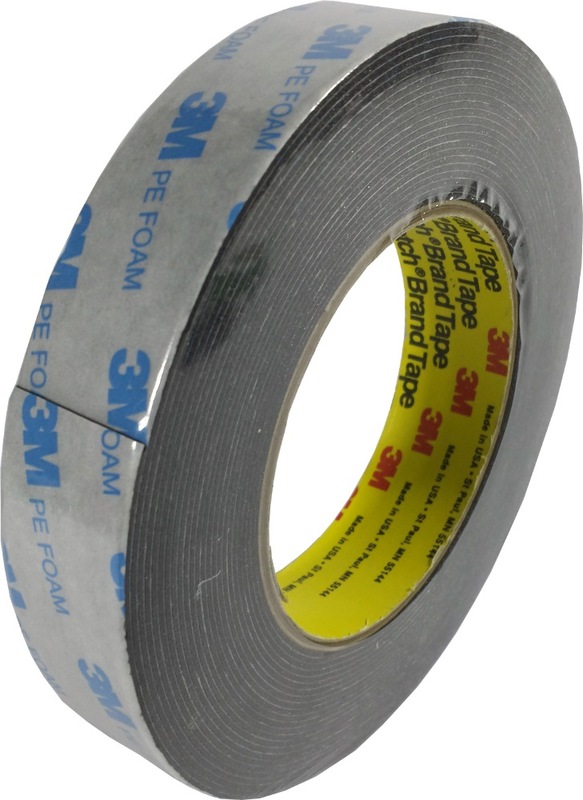 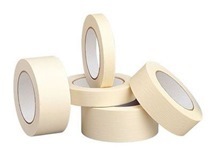 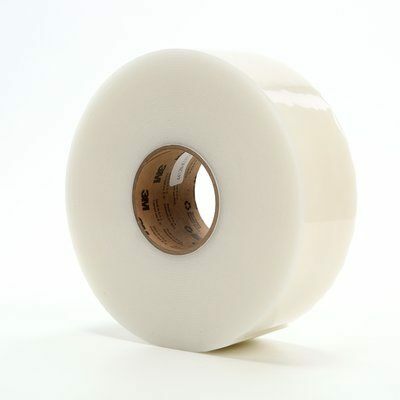 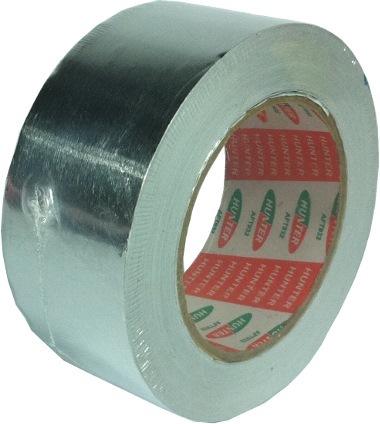 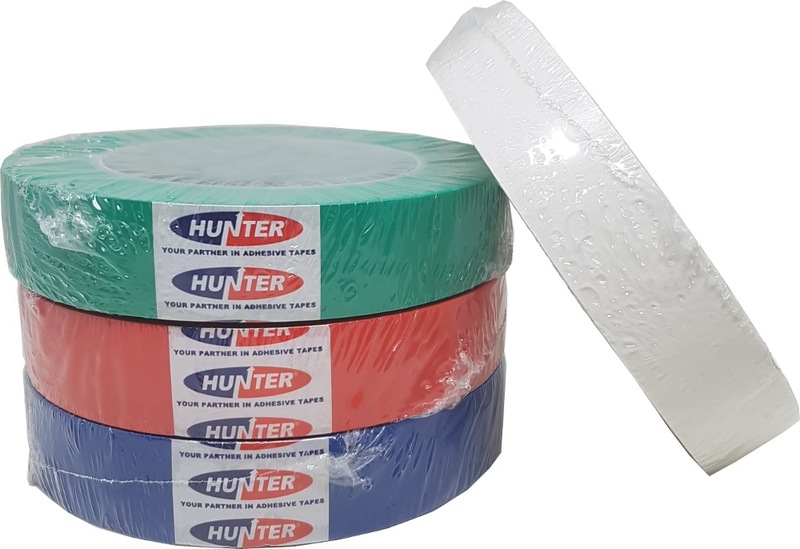 The product is highly applicable for many taping jobs both outdoor and indoor due to its high conformability to most surfaces.